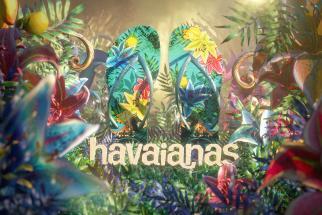 Warm weather footwear staple Havaianas is bringing the energetic spirit of a Brazilian summer to its latest brand campaign with a colorful packaging idea hitting the brand's retail outlets and advertising. 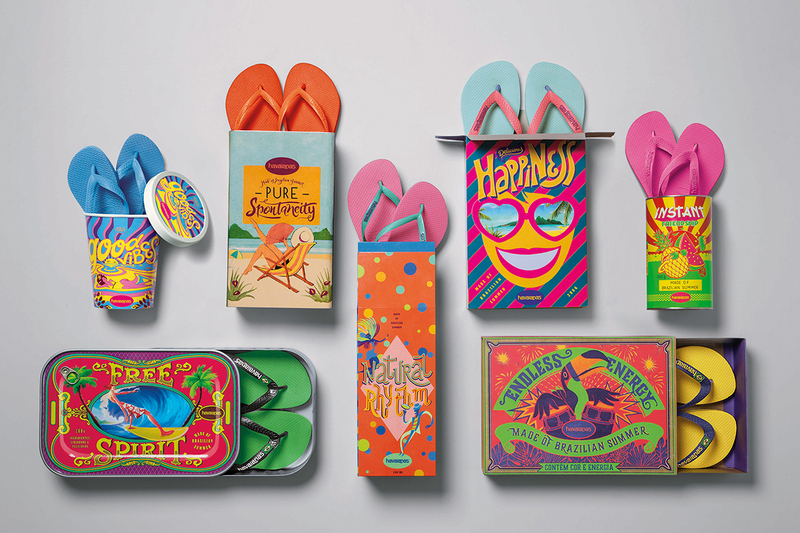 Almap BBDO has created off-the-wall containers for the flip-flops -- ones that typically hold products we're used to associating with the warm season -- including ice cream cartons, cans of fruit and matchboxes. 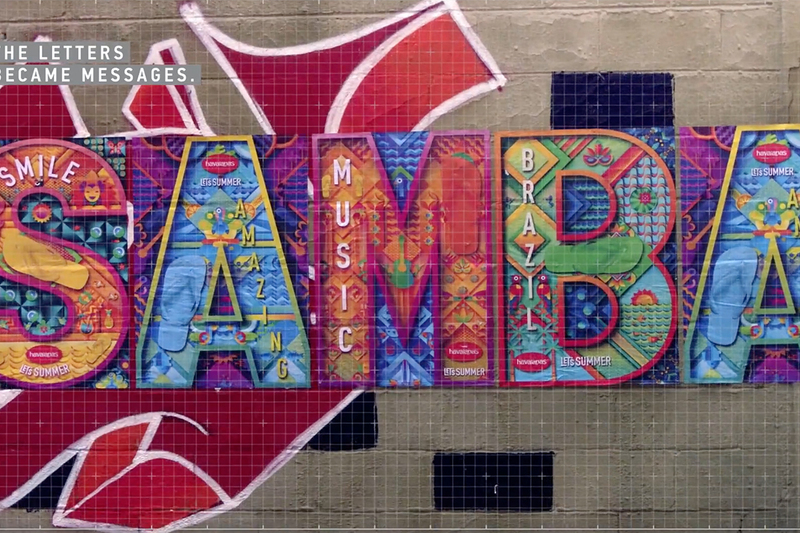 They'll be appearing in colorful retails displays as well as in posters, Gifs, online media, direct marketing and influencer kits and more. 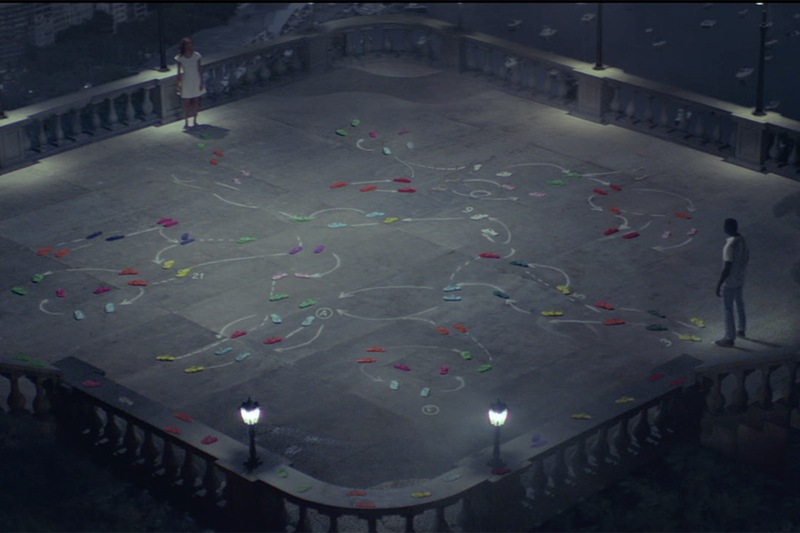 A social initiative will also bring those from other countries to Havaianas' native Brazil to experience the the country's summertime energy for real.